Maingear has today unveiled a new addition to the range of gaming laptops, with the launch of the new Maingear Nomad 15, offering gamers a smaller portable rig when compared to the Maingear Nomad 17. The Maingear Nomad 15 gaming laptop is equipped with a 15 inch 1920 x 1080 LED-backlit display, and powered by a choice of 2.3 – 3.3GHz Intel Core i7-3610QM Processor with 6MB Cache, supported by up to 32 GB of Corsair Vengeance memory. 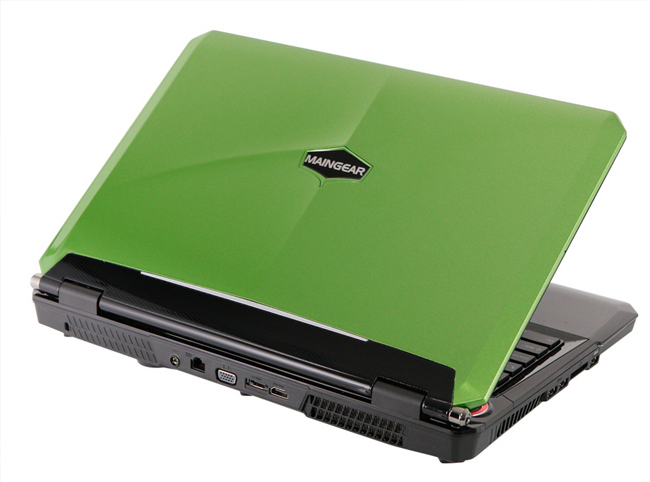 Graphics on the new Maingear Nomad 15 gaming laptop are provided by a choice of either a Nvidia GeForce GTX 680M 4GB GGDR5 or Nvidia GeForce GTX 675M 2.0GB GDDR5 graphics card. 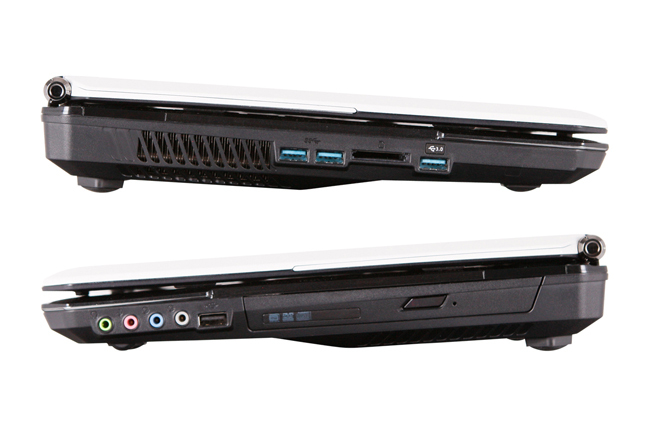 Other features of the new gaming laptop include 2 x USB 3.0 ports, 2 x USB 2.0 ports, 1 x HDMI, 1 x DVI-I, and Fire-Wire port, with connectivity provided by LAN E2200 adapter, with a Killer Wireless-N 1202 package also optional. The Maingear Nomad 15 gaming laptop will starts at $1,549 and is now available to purchase from the Maingear website. For full technical specifications and more details jump over Maingear site.